At Indianapolis Car Transport, we conduct Enclosed Auto Transport service. 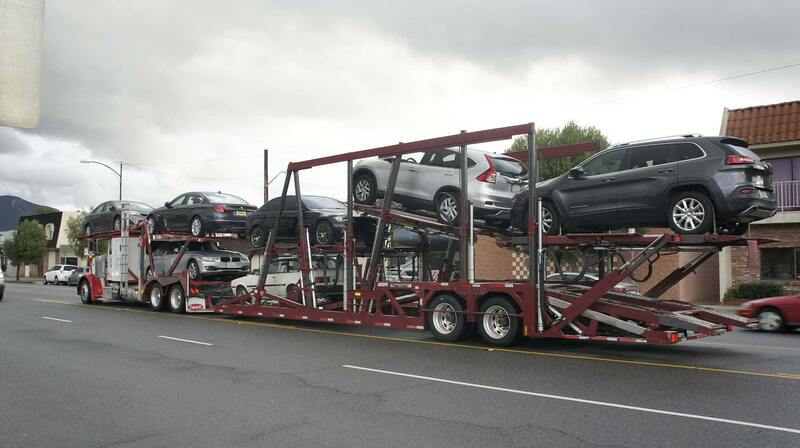 This type of car shipment means that your vehicle will be in an enclosed trailer. If you are one of the car enthusiasts who own a classic car or an exotic car, you should probably consider this method of transportation. As, in the enclosed carrier there are no threats of dust, rocks, bugs and any other road damage. 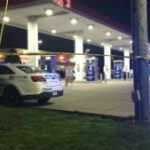 Indianapolis Car Transport ensures to demonstrate the safest Enclosed Shipping. Check out the photo below, it shows an enclosed trailer. The covered trailers that we use are specially designed to handle low ground clearance cars. Most of the classic and luxury cars are low ground clearance. Our drivers use wheel straps to secure your car on the trailer and we only ever secure by the wheels, we are not using chassis or suspension to attach your vehicle. 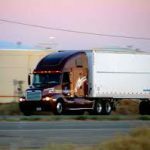 When doing an auto shipping with us, you will feel how to be at rest and hand your vehicle to the real leader. Any kind of vehicle that is unique for you! 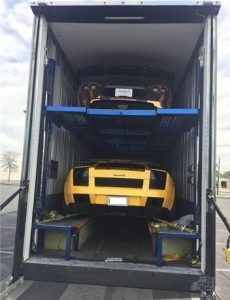 We also use Enclosed Car Transport for our Exotic car transport services as well. We know how to provide exclusive auto shipping services for luxury and classic cars. With us, you can be sure your vehicle is in the safest safe hands of our professional team. Although Enclosed car shipping is a premium service, our rates for all the services are lower than those of other car carriers. Also, we have special discounts. Contact Indianapolis Car Transport, we will be happy to serve you! While our customers are calling us to talk, we also have a free online quote option available. Our live agents are happy to contact you back with the best possible deal.